While Cyprus resounds with praise for its outstanding natural beauty, it could also be as well-loved for its delicious food. Fresh vegetables and fruits are grown locally, pigs, sheep and goats provide hearty meats and fresh fish from the sea makes for a world-class cuisine. At Cypriot’s many restaurants and tavernas, visitors and locals find excellent Cyprian dishes served with flair. Typical Cypriot cuisine resembles that of other Mediterranean countries, with meze, the small dishes served as appetizers, served with drinks at nearly all taverns and quite a few restaurants. Meze can be made of meat, fish, vegetables and salads often served with fresh bread and dips. One of the delights of eating in Cyprus is a visit to a tavern with friends, quaffs of good red wine and a variety of meze. Often, even these small servings is enough for a meal. Cyprus hosts restaurants of every stripe and nearly every country. International as well as many national cuisines can easily be found, from Italian to Chinese to Middle Eastern and Mexican. Greek and Cypriot cuisine truly shines, however, from delicious traditional fare to interesting, tasty new dishes crafted by creative chefs. 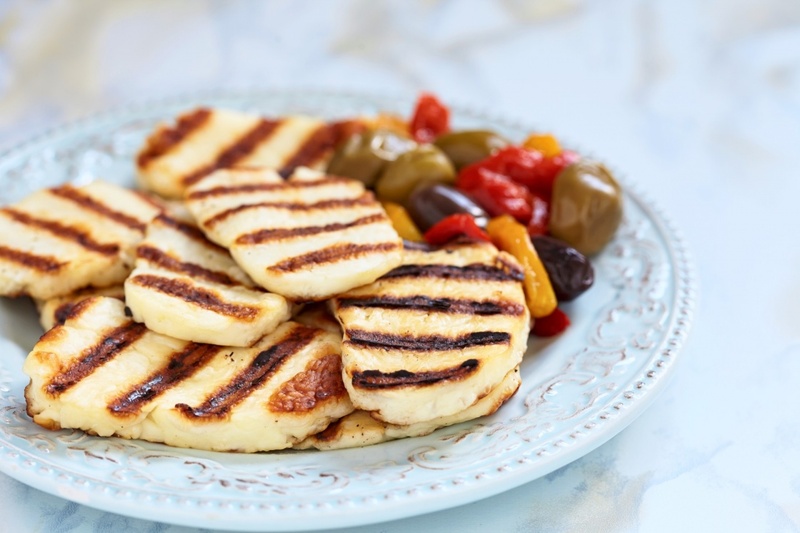 Traditional dishes such as chicken or pork kebabs or souvlaki, sheftalia, grilled halloumi cheese and mushrooms and loukaniko (pork sausage), make either excellent meze or main meal plates. Taverns such as Dionyssos Fish Tavern in Larnaka remain ever popular with locals as well as visitors. 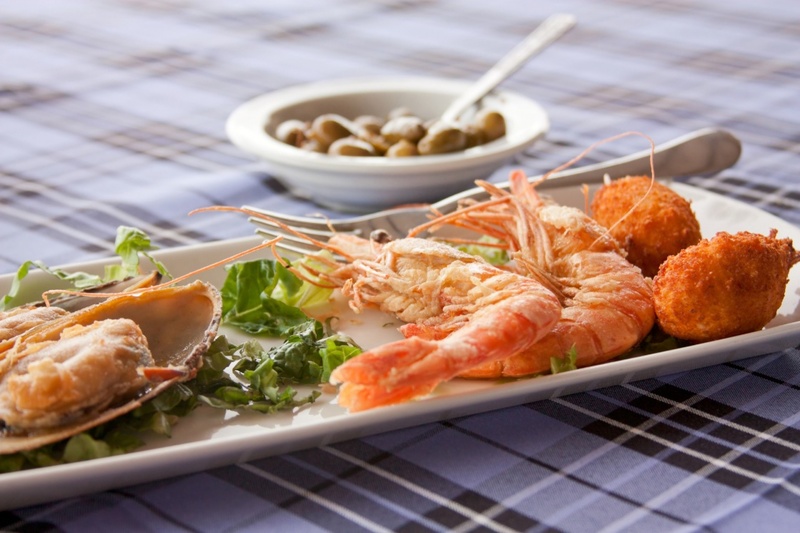 Fresh fish and seafood dishes are a Cypriot speciality. Breads baked daily, specially-aged sheep’s milk cheeses, rich Greek yogurt and Cypriot’s famed Commandaria wine all add to the glowing reputation of this special island when it comes to world-class food.